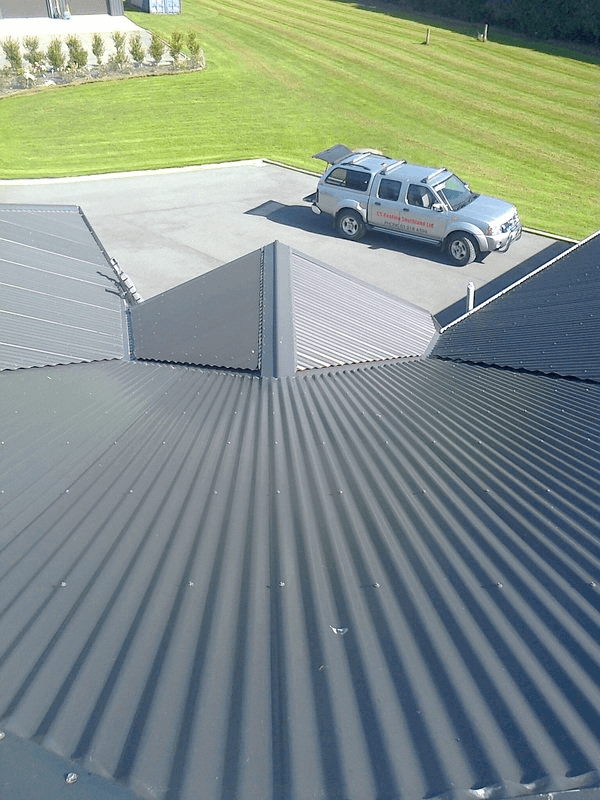 Whatever your roofing needs, CS Roofing can help. We offer a comprehensive range of services for both residential and commercial projects. 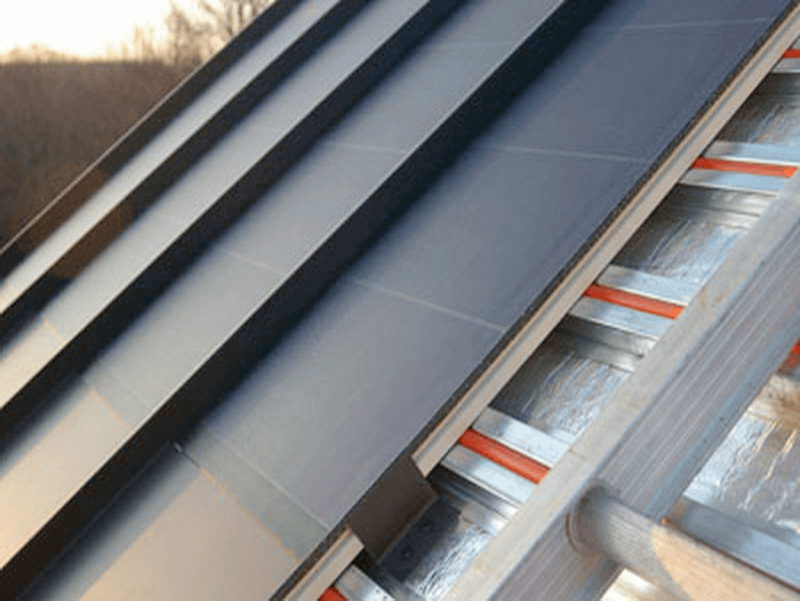 This means we can help whether you need new roof installations, repairs, re-roofing, and more. 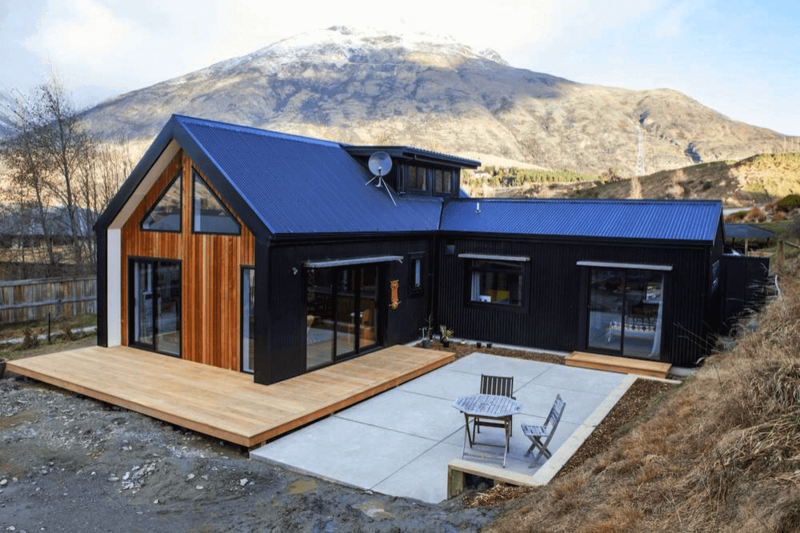 All members our team are experienced and qualified, plus we are local to the Southland area. Members of our team are also dedicated and professional and deliver guaranteed levels of quality. 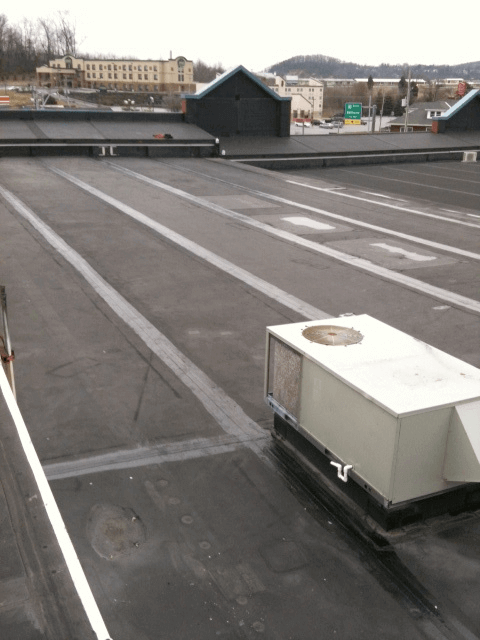 You will not get a better roofing service than you will with us. Plus, our prices are competitive. Get your free, no obligation quote today. 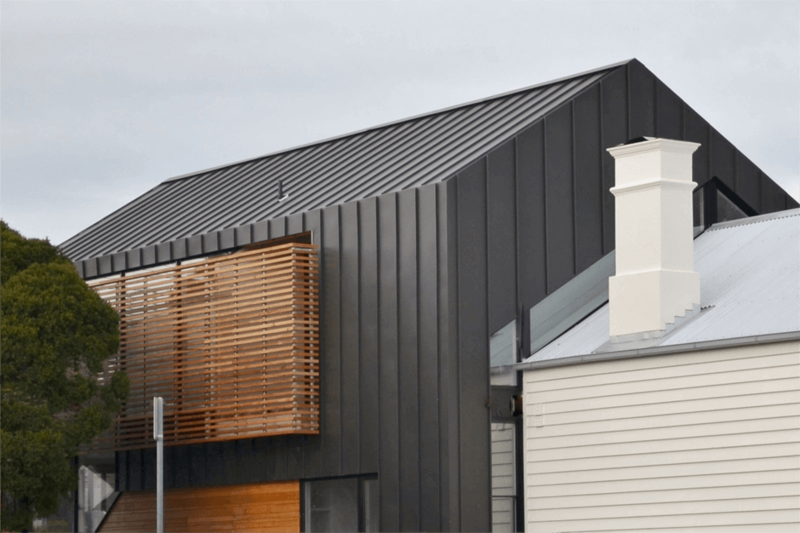 cladding and spouting products throughout the Southland province. 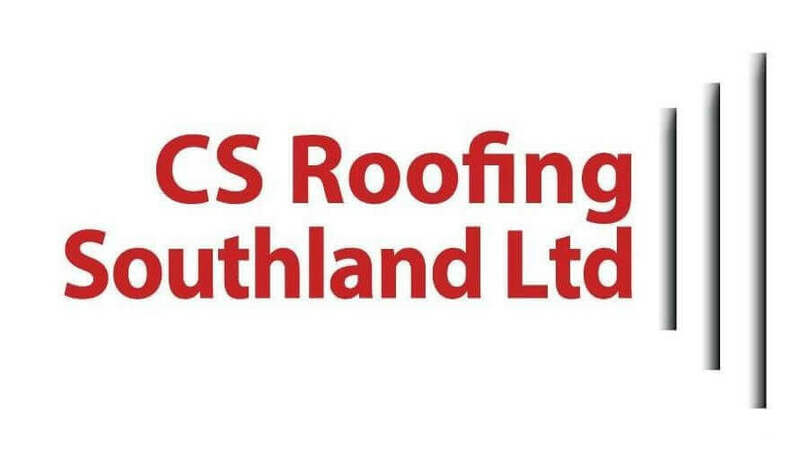 CS Roofing Southland Limited is a Southland owned and operated company employing over 20 staff who specialise in both commercial and residential roofing projects.